The Prudential 100 Bike Ride takes place this Sunday 2nd August starting in Queen Elizabeth Olympic Park, it then follows a 100-mile route on closed roads through the capital and into Surrey’s stunning countryside. 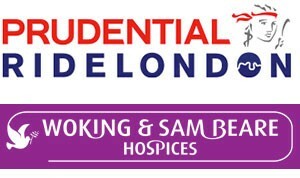 47 riders are cycling to raise funds for Woking and Sam Beare Hospice. The Hospice provides end of life care and palliative care for people with life limiting illnesses across North West Surrey and parts of Middlesex. 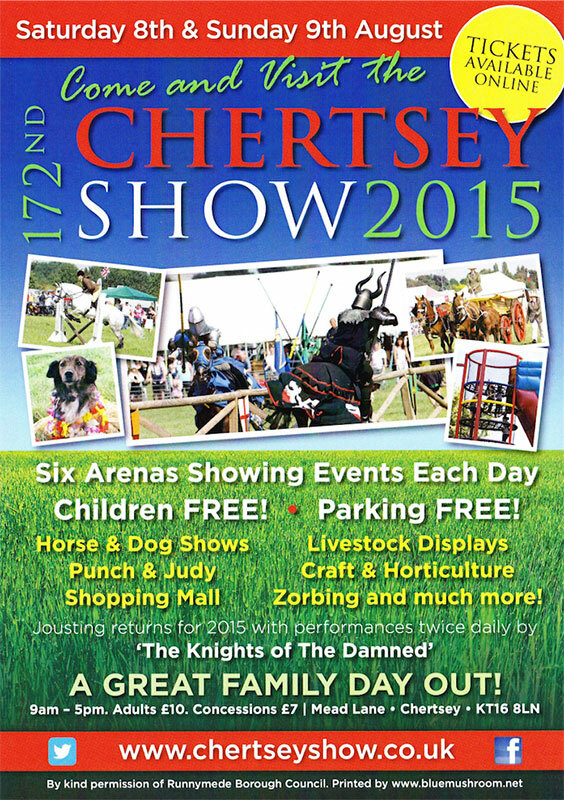 The ONLY Agricultural Show within the M25 takes place on the 8th and 9th August 2015. A great day out in Surrey with the kids. 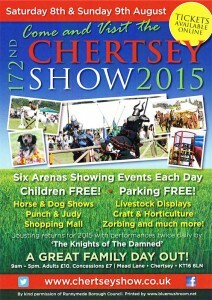 You will see cattle, sheep, pigs & goats, a pet show, Classic cars & motorcycles, ploughs’, old farm machinery & tractors, Dog Show, Dog Agility, Craft & Food marquee, horticultural, vegetables, flowers, domestic & craft classes, trade stands. Horse Show & Heavy Horses.